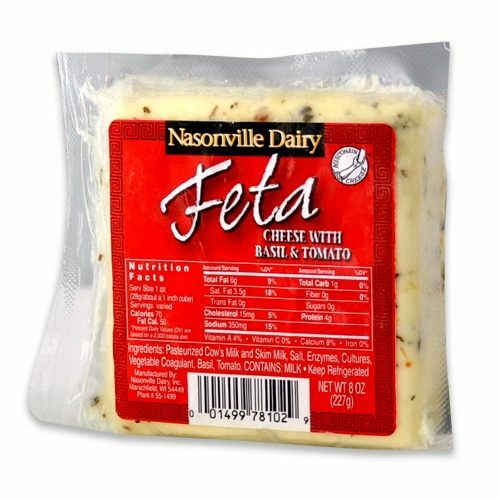 Feta was first made over 500 years ago in Greece from sheep’s and goat’s milk. 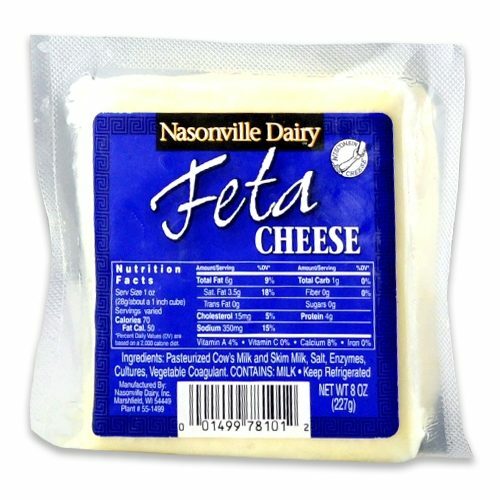 In Wisconsin, Feta is made most often from cow’s milk. It is referred to as “pickled” because after it is formed, it is cured in brine (salt & water). 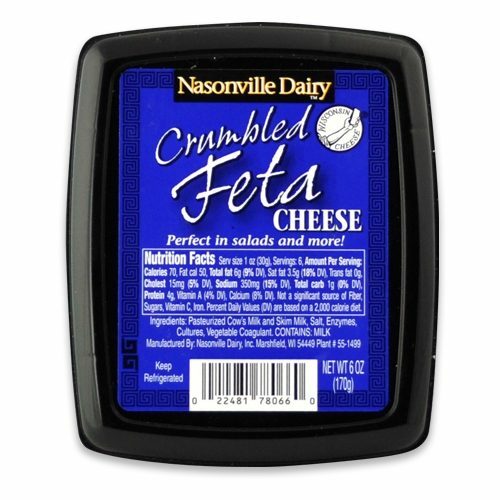 This preserves this fresh cheese for approximately 6 months, and creates a salty and tangy flavor. 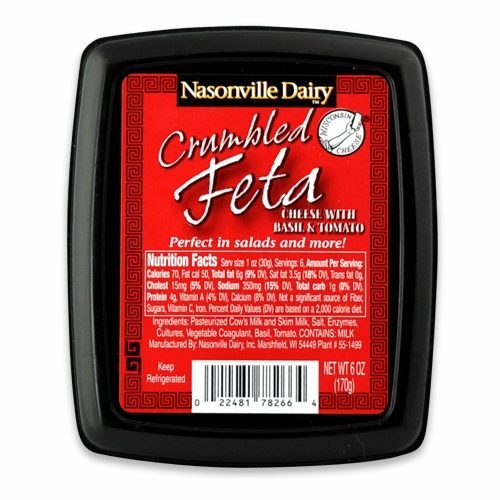 Feta is sold in chunks or crumble; often used on salads or in Green recipes.